Welcome to the debut Shambhala blog by Liam, my Assistant CommUniCORn (that’s Shambhala-speak for “summer social media intern”)! Liam comes to us from Capilano College’s event management program, and is with us for the duration of the summer. Please enjoy his first blog about our 2013 gardening project, and our sweet woodland fairy of a Lead Gardener, Kelly Moore. Food is you, every bite you take assimilates with your body and becomes the living material that is you and your actions. This is the driving understanding that motivates Kelly. Food is more than just fuel, more than a plug for the aching void in your working body. 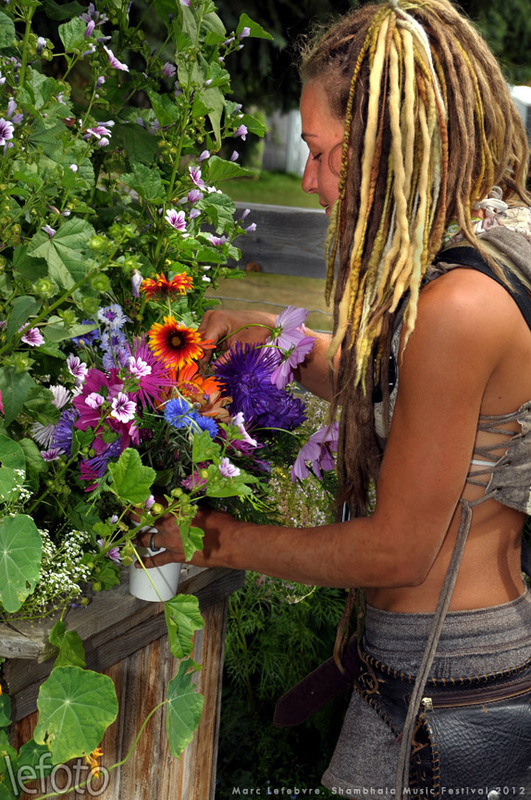 Kelly is Shambhala Music Festival’s Lead Gardener. During the spring and summer leading up to the festival, Kelly is hard at work in the dirt at the Salmo River Ranch preparing for the arrival of thousands of guests, volunteers and organizers. 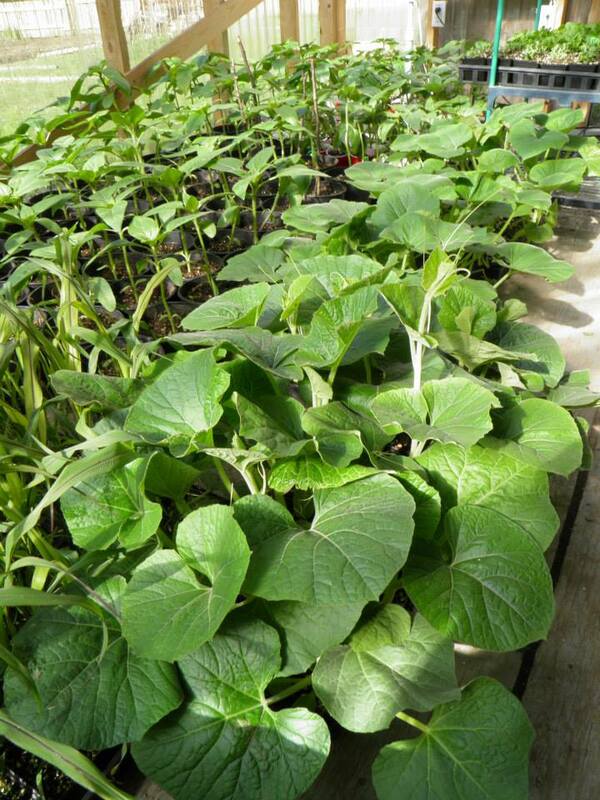 Edible plants are the priority in this year’s garden. “It just makes sense,” Kelly explains, “the festival is on a farm, why should we pay money and gas to bring food that’s less fresh onto the property?” With 3000^2 feet of garden space, Kelly will be feeding the staff and volunteers plenty of fresh, nutritious greens this year. 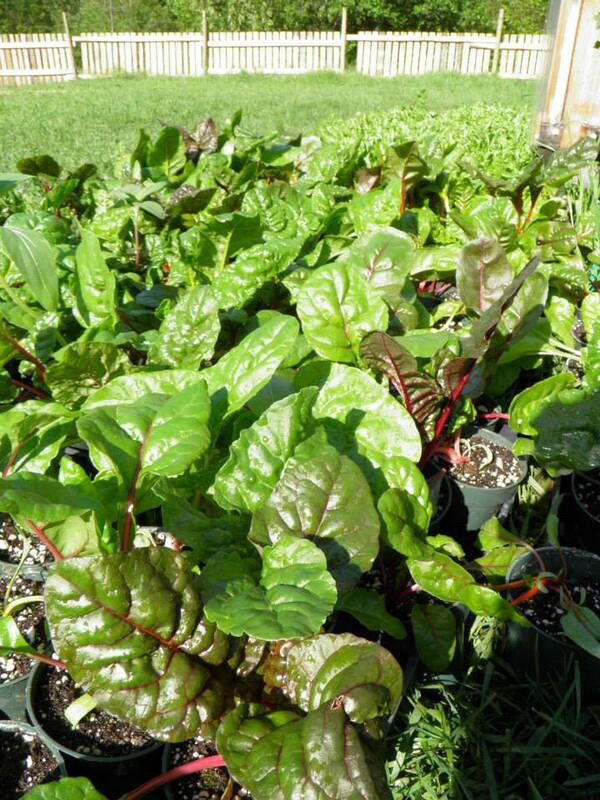 Kale, broccoli, cauliflower, LOADS of delicious basil and various plant greens are on the menu. It’s been a lot of work tending the Shambhala garden. 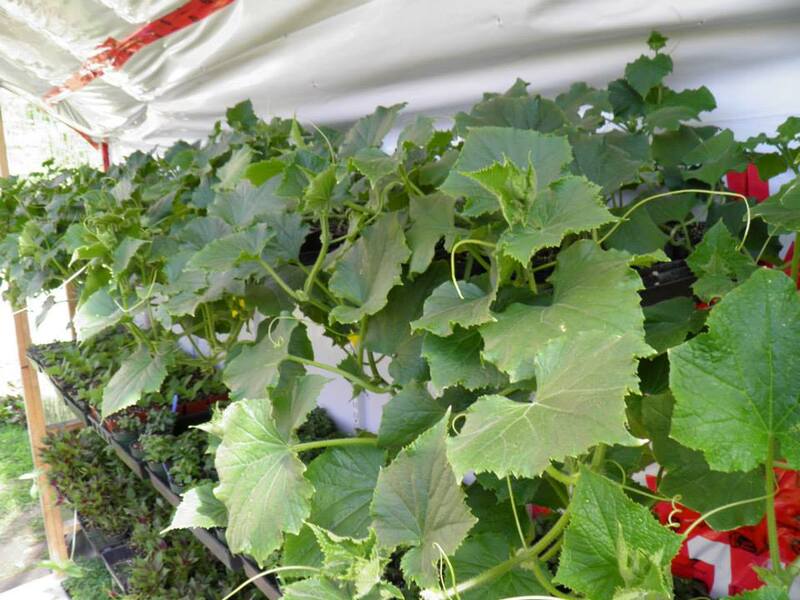 Malfunctions on cooling fans in the green-houses led to some plants overheating; spring storms tore through the valley blowing over some green-houses and then snowing on the young plants. Add to all this the general labour that goes into gardening. 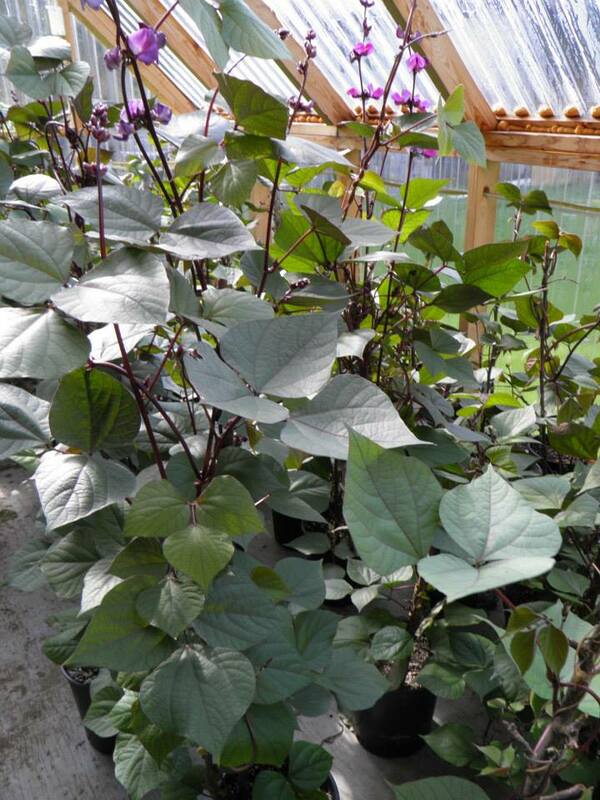 Plants don’t put themselves in the dirt and they need watering seven days a week. Despite the challenges, a smile grows on Kelly’s face while we talk about the plants. After her labour intensive spring and summer in the garden, Kelly recuperates. Winter hibernation includes plenty of skiing and long winter nights next to a stack of gardening books and seed catalogues. 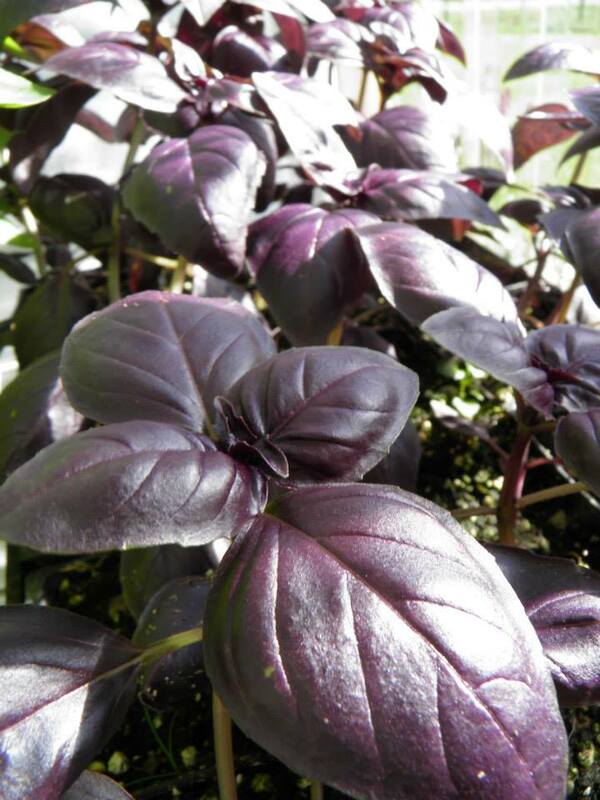 Kelly keeps Shambhlala fresh, organic and sweet. After all, you are what you eat. 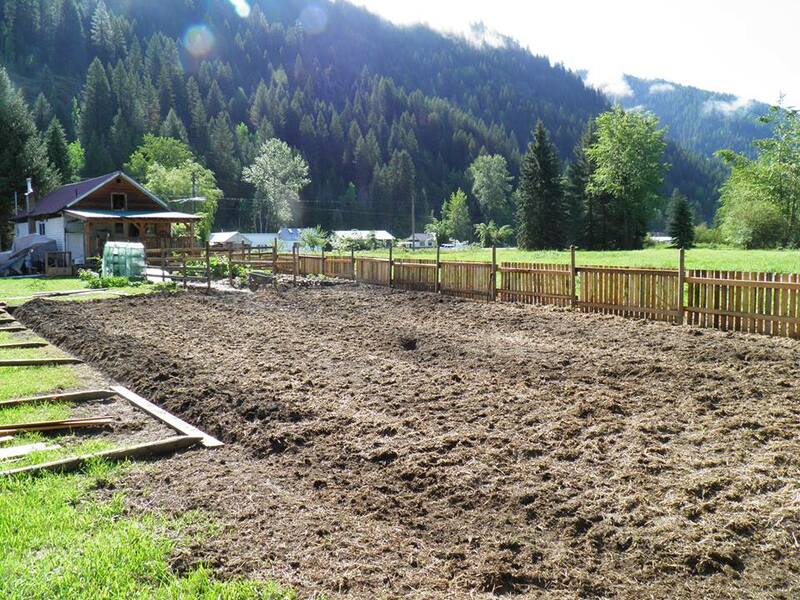 This entry was posted in Farm Life, Posts by Liam and tagged Community, Culture, Edible Plants, Farm, Farmily, Farming, Festival, Food, Gardens, Inspiring, Kootenays, Local, Love, Salmo, Salmo River Ranch, Shambhala, Shambhala 2013, Shambhalove, Vision. Bookmark the permalink. last year was my first year at shambhala, and I loved the small garden area in town. I spend several hours just sitting in there reading and enjoying the plants! I love to garden its a great feeling to play in the dirt and get one with nature! I only have a small balcony garden myself, but if there is anyway I can help with the shambhala garden while I’m there I would be overjoyed even to just see the larger farm garden! you guys do an amazing job! Thank you for all the hard work you all do!